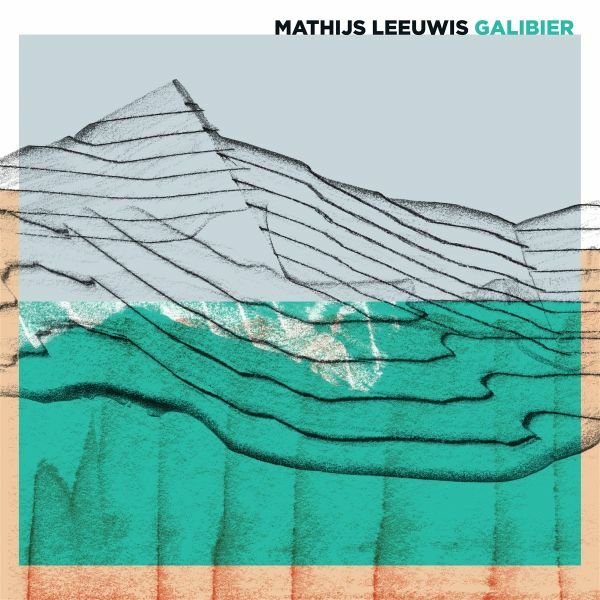 4th album of Dutch singer/songwriter.Mathijs Leeuwis uses industrial marches, organic electronic soundscapes and lonesome guitars to slowly withdraw the listener into his world. A musical world in which both tradition and experiment are allowed to fight openly for a place in the front row. Sometimes Bonnie Prince Billie peeks into Mathijs' house and every now and then 16 Horsepower comes along. But always it's Mathijs serving this special dish.